Between 2010 and 2012 a master plan was developed for Cantonment Hill, an under utilised, yet geographically and culturally significant site within central Fremantle. Following consideration of the master plan the City has identified a program of staged works, which will develop and activate Cantonment Hill, transforming it into a sustainable place of interest for visitors and locals alike. Ensure adequate protection of the areas Aboriginal and European heritage significance. Identify opportunities to enhance community use and improve access to the site. Protect the sites natural and built features and the inherent community values. Establish an ongoing maintenance and management program. Identify funding strategies including sources of external funding where possible. Council has adopted detailed concept plans to guide the development and activation of Cantonment Hill into a high-quality public space. Stage One of the project focuses on activation of the signal station and naval store and major upgrades to the oval area providing BBQ’s, picnic shelters and an adventure playground. The Signal Station compliance works were completed in March 2016. The building was handed over to Fremantle Volunteer Sea Rescue who have completed their fit out and are now operating from the building. $2.2 million Lotterywest funding for Stage 1 landscaping works was announced in April 2016. The Department of Aboriginal Affairs approved the Cultural Heritage Management Plan in May 2016. The development application for Stage 1 landscaping was approved in May 2016. All approvals required for Stage 1 landscaping works have been granted. 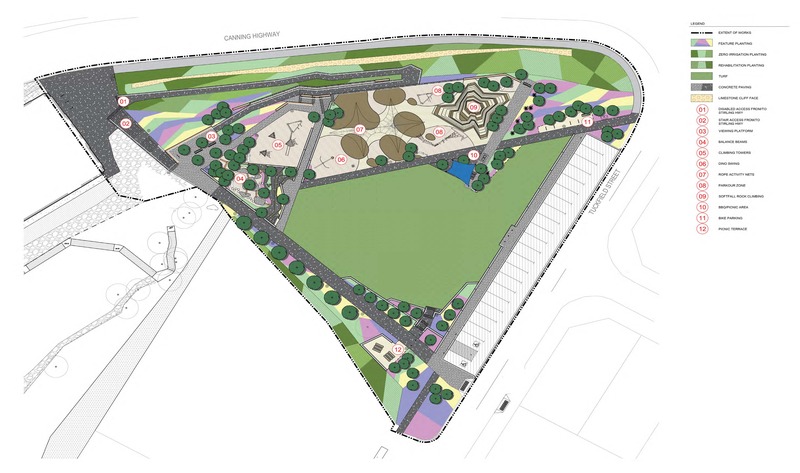 Detailed landscaping plans for stage 1 have been completed and the construction contract awarded. 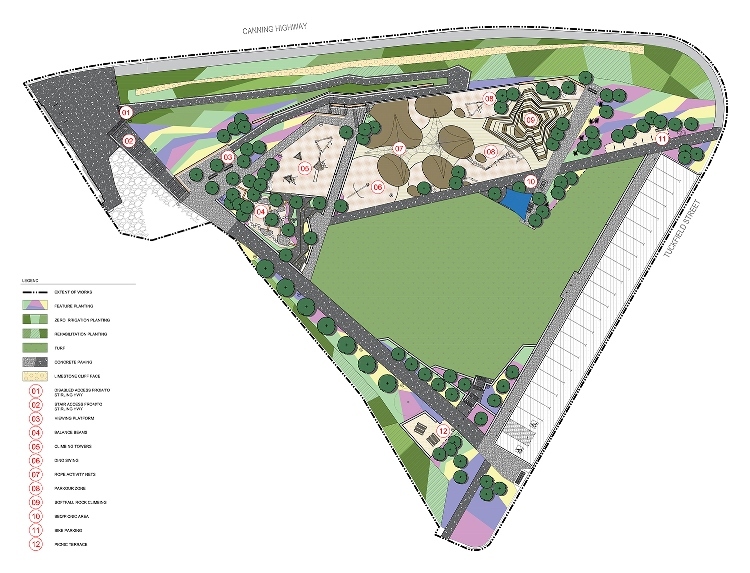 Tenders for the construction of Cantonment Hill Stage 1: Oval and Playground, closed at the end of December 2016. The tender submissions have been appraised and the construction contract has been awarded to MG Group. MG Group have extensive experience in parkland construction, including the recently completed Bibra Lake Regional playground for the City of Cockburn. The project will include both traditional and nature based play elements, BBQ's and seating, as well as upgrades to parking, pathways, lighting and signage creating another high amenity community open space within the City of Fremantle. Construction works began in March 2017 with an anticipated completion date of September 2017.